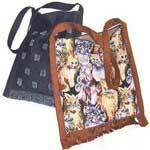 Tote bags are an item that always comes in handy. They are great at the grocery store, the beach or to haul books around. 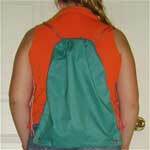 There are so many uses for bags. 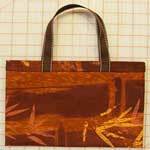 A tote bag pattern is easy to customize. 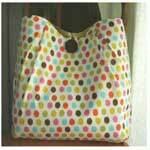 Make the bag as large or small as you need. Create the perfect one for you with all the inside and outside pockets you need. Whether you are a beginner or experienced seamstress, it shouldn't take long to sew one up. All you really need is a sewing machine with a straight stitch, a couple of hours of time and one of these free patterns. 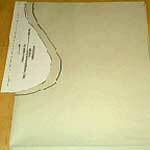 Easy to follow instructions that begin with a list of materials needed. Every step in this project is included in a video. Make your own bag by following these directions. You choose the style with the fabric you pick. 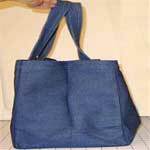 Sew a long-lasting bag for groceries. So easy to customize it to exactly the size you want. 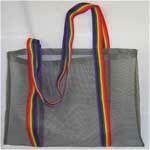 A large grocery bag can have many different uses. Make one for yourself or a friend. 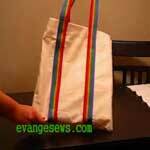 All you need to know about making a tote bag can be found here. 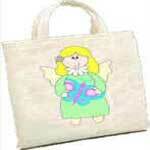 This is a very simple project and you'll have a very cute bag in the end. Instructions on how to make your own tote bag. Design it however you like. 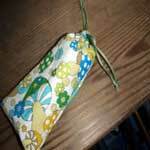 Step by step instructions for an easy to sew clothes pin bag. 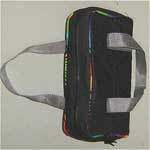 This good looking bag has a compartment for shoes and a water bottle. 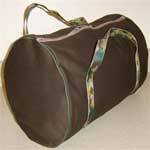 The free pattern and directions for this duffel bag, create a bag that is approximately 12 inches by 34 inches. This is a simple project that requires straight sewing and so easy. 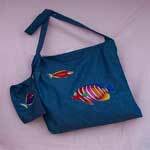 If you've ever wanted to make your own bag, here are great instructions with printable patterns. 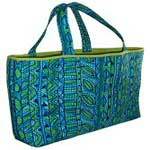 The size of this tote bag can easily be changed to whatever you need. And it's reversible! 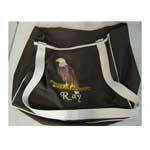 This handy bag has a lot of room for your things and is easy to make. 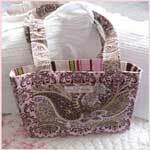 Very easy for adults or teenagers with a small amount of sewing background. 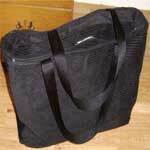 This beach bag uses a fiberglass screen, so wet items won't soak the bag. Clever idea! 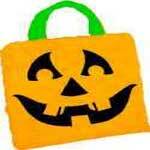 Send your tricker treaters off with their own hand made treat bag. This book tote is made especially for a Bible. 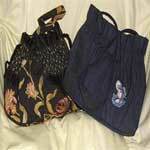 You can have a pocketbook to match every outfit or occasion by sewing your own purse.